You have until August 3rd at 11:59 PM MST to enter! 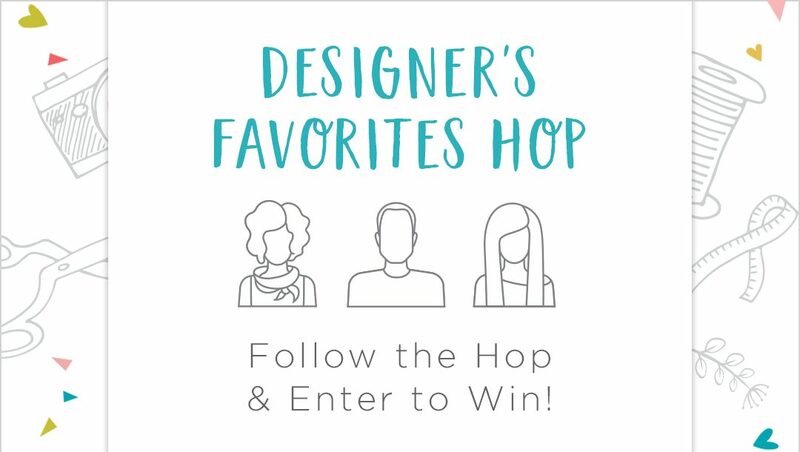 Winners will be announced on August 5th, to enter follow along in the hop below – each designer will have a link to the contest to enter. 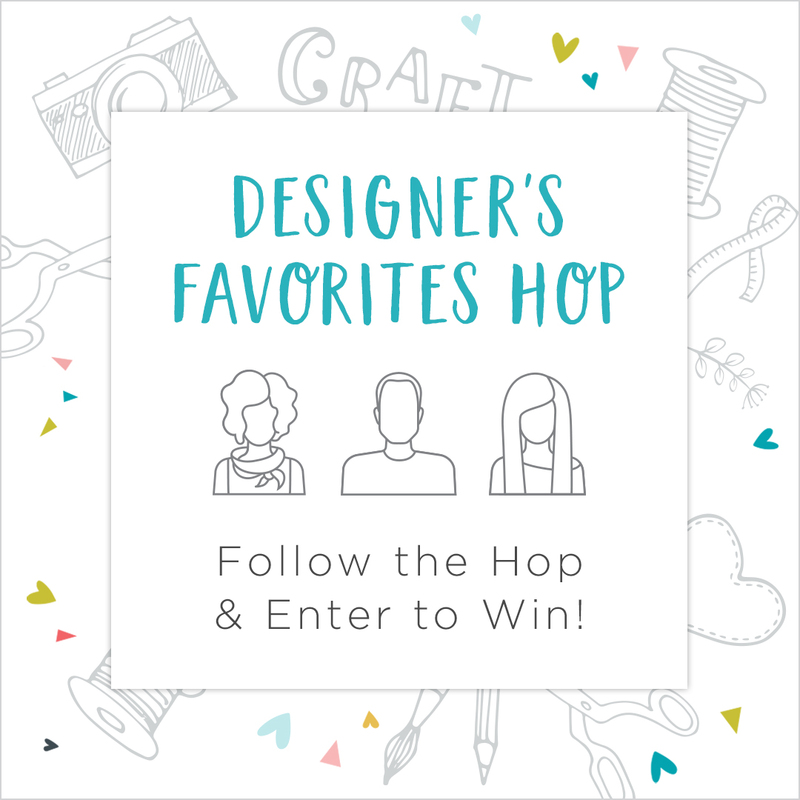 Thanks for the wonderful hop and the exciting prizes! Thank you for a wonderful blog hop with some awesome prizes. For some reason. This blog won’t let me use my google log in. I enjoyed seeing all of the different projects made by the teams favorite dies and products. It shows a variety of creative options for each product. Thanks for the opportunity to win! What a fantastic giveaway! Hopping along and gonna have some fun! 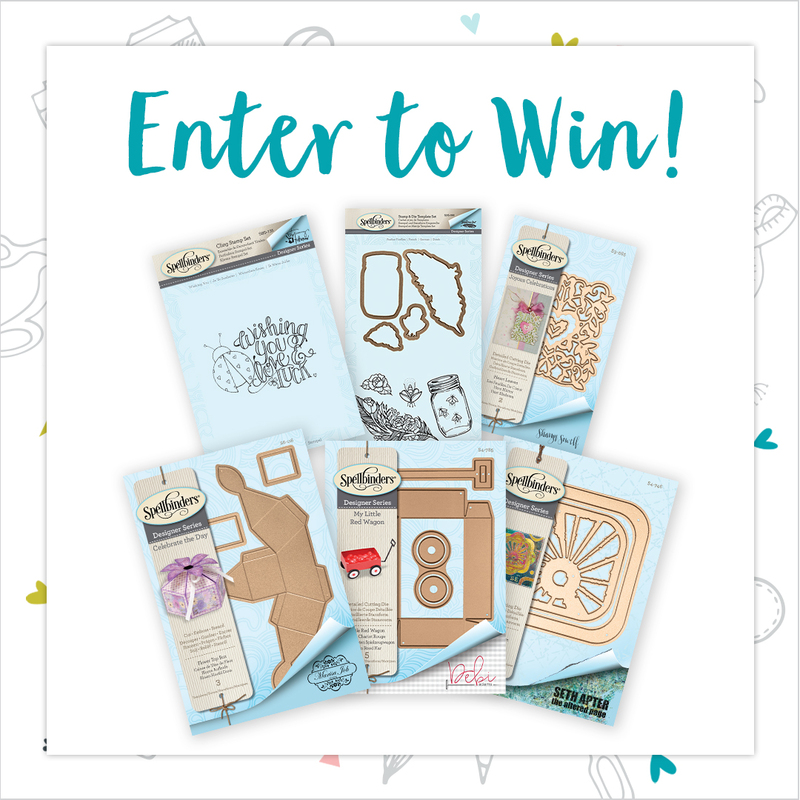 Thanks for all your great products and the chance to win some amazing new items! Thanks for the hop and prizes. Can’t wait to see what the desin team has created. An amazing hop! Fantastic inspiration!! I just received my order today! Love all the dies, Thank you very much!